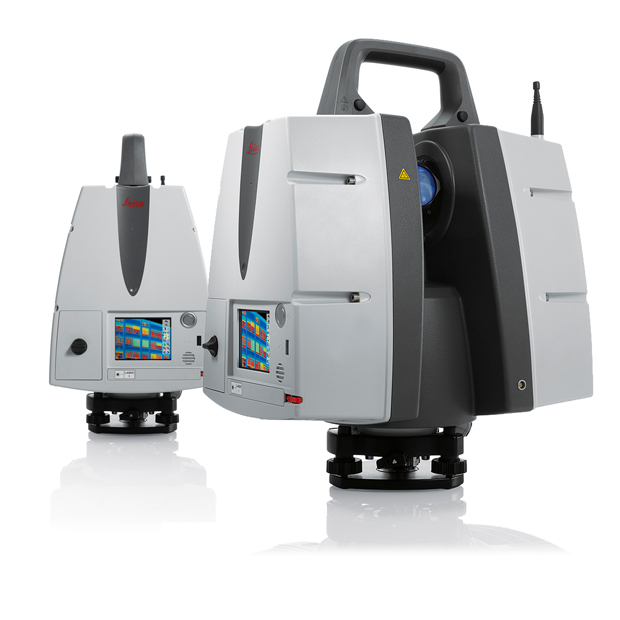 Leica ScanStation P Series - your complete 3D scanning solution. 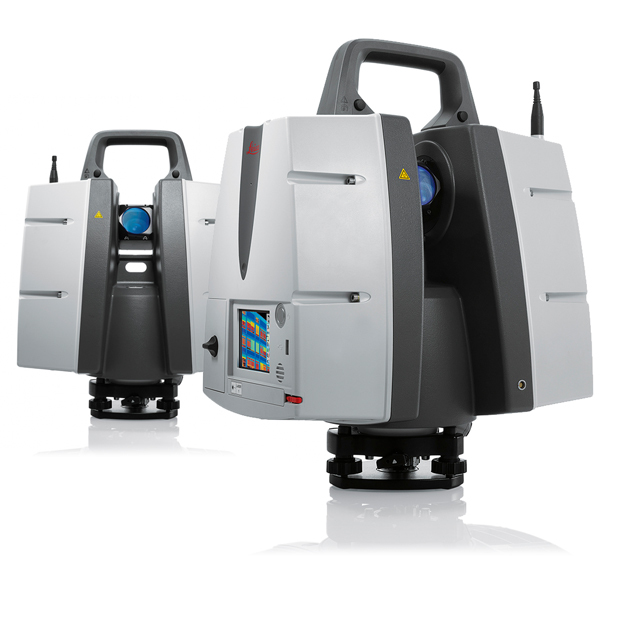 Leica ScanStation P-Series 3D laser scanners are your perfect partner when capturing 3D geometry of civil infrastructure, creating an as-built representation of a large industry complex, reconstructing a crime scene or generating 3D data for integration into Building Information Modelling (BIM). Delivering highest quality 3D data and HDR imaging at an extremely fast scan rate of 1 mio points per second at ranges of up to 270 m. Unsurpassed range and angular accuracy paired with low range noise and survey-grade dual-axis compensation form the foundation for highly detailed 3D colour point clouds mapped in realistic clarity. 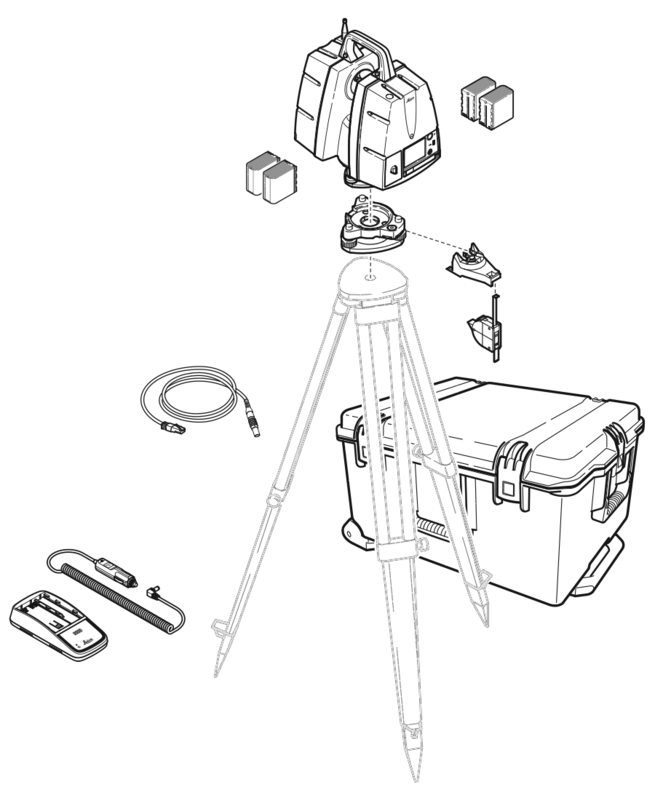 P40 Standard Package Contents - Does not include tripod. Delivering highest quality 3D data and HDR imaging at an extremely fast scan rate of 1 mio points per second at ranges of up to 120 m. Unsurpassed range and angular accuracy paired with low range noise and survey-grade dual-axis compensation form the foundation for highly detailed 3D colour point clouds mapped in realistic clarity. P30 Standard Package Contents - Does not include tripod. The Leica ScanStation P16 features an intuitive and user-friendly touch screen interface. The one-touch scan button and wizard style software guarantee an easy workflow and enable a fast data check in the field. Combined with WLAN remote control, the Leica ScanStation P16 can be operated by any handheld device. 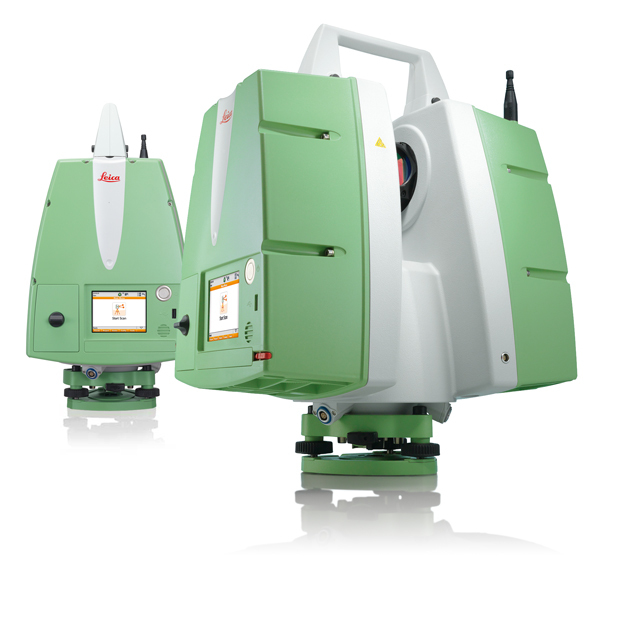 Its attractive price-performance ratio, worldwide support and quality service from Leica Geosystems result in a low cost of ownership and make the Leica ScanStation P16 the perfect solution for companies entering the laser scanning business. The extremely durable new laser scanner performs even under the toughest environmental conditions, such as extreme temperatures ranging from – 20°C to + 50°C and complies with the IP54 rating for dust and water resistance. Leica Geosystems offers the new Leica ScanStation portfolio as an integrated part of a complete scanning solution including hardware, software, service, training and support. 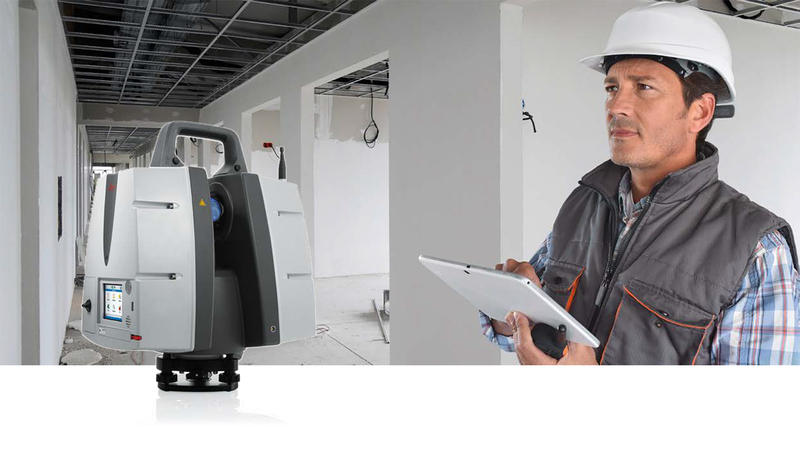 3D laser scanner data can be processed in the industry’s leading 3D point cloud software suite, which consists of Leica Cyclone stand-alone software, Leica CloudWorx plug-in tools for CAD systems and the free Leica TruView. 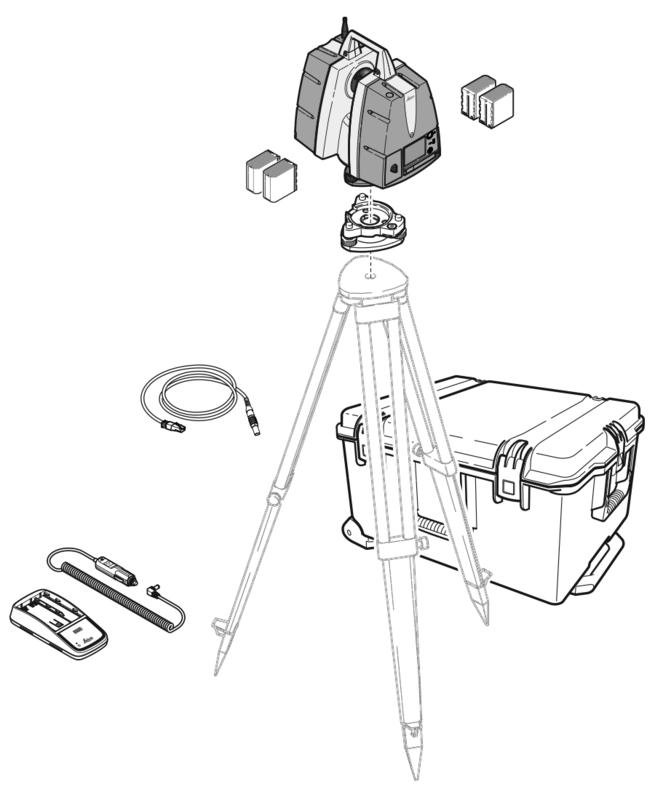 P16 Standard Package Contents - Does not include tripod.